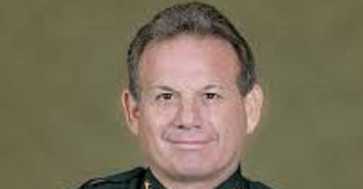 (Anthony Man, Sun Sentinel) Suspended Broward County Sheriff Scott Israel said Thursday that he and his family were devastated by the mass slayings at Marjory Stoneman Douglas High School — and that the horrific tragedy didn’t justify his removal from office, an action he derided as a political maneuver by Florida Gov. Ron DeSantis. ©2019 Sun Sentinel (Fort Lauderdale, Fla.). Distributed by Tribune Content Agency, LLC.